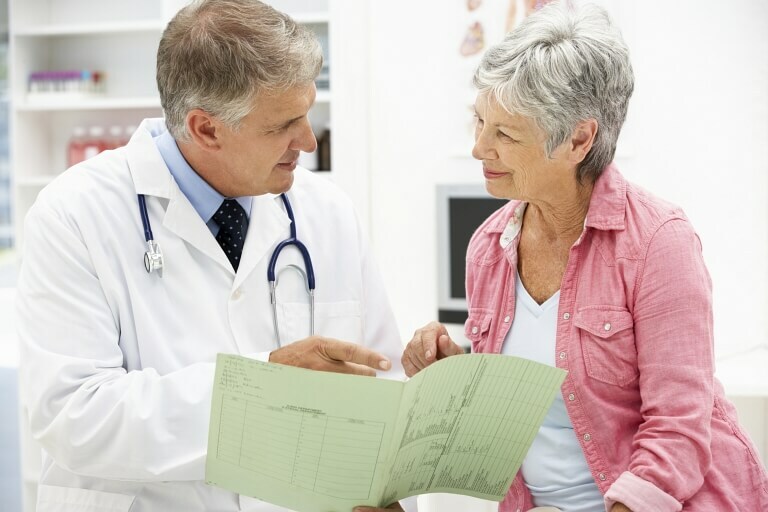 To gain a competitive advantage, medical practices need access to high-quality guidance and support from a trusted medical CPA like Siebert & Reynolds CPAs. What sets us apart from other Columbus CPAs is our years of experience in tax reduction strategies, profit improvement techniques, and accounting services for medical practices. Our unique background in working with doctors ensures that we understand the financial hurdles you face and have creative ideas to help you and your practice prosper. Find out how Siebert & Reynolds CPAs can efficiently manage the financial side of your practice while you concentrate on caring for patients. Contact us today at 614-367-7850 or request a consultation online now. 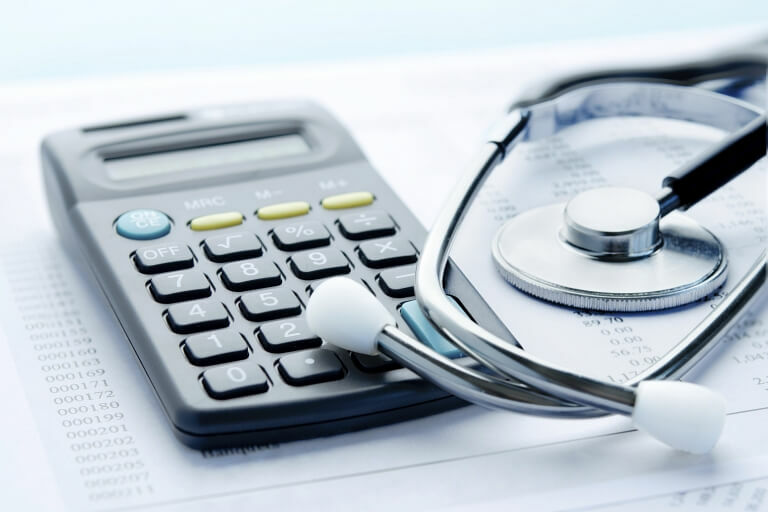 Siebert & Reynolds CPAs works with a variety of medical professionals and can formulate tax strategies that will bring your practice maximum savings. We are experienced Columbus, OH accountants who specialize in providing a wide range of accounting solutions for medical professionals. Our CPA provides profit coaching, benchmarking, loan financing, and medical equipment acquisition assistance to doctors.